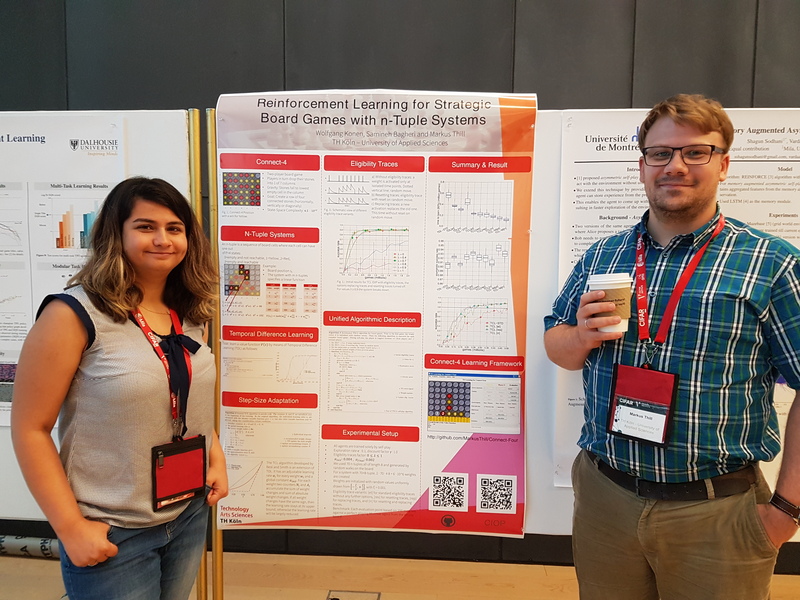 The deep learning and reinforcement learning summer schools hosted by Canadian Institute For Advanced Research (CIFAR) and the Vector Institute are among the most prestigious summer schools in the field of machine learning and artificial intelligence. 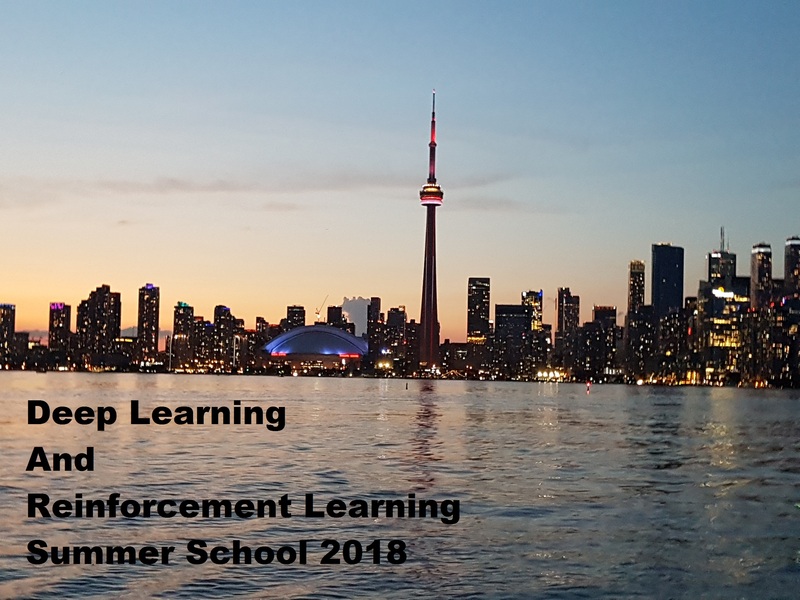 This year the summer school was taking place in Toronto, Canada from 25th of July till 3rd of August including 7 days of deep learning school and 3 days of reinforcement learning lectures. Since deep learning became very popular in the last years, a large number of students and researchers (over 1200 applicants) applied to participate in both of these summer schools and a little bit more than 250 delegated to attend. 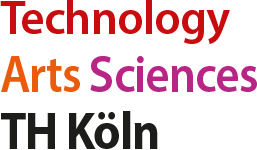 This year two of the PhD students from TH Köln were among the 23% lucky attendees of these valuable summer schools. Every day of the summer schools was planned with many interesting lectures, contributed talks and a poster session. The lectures covered a wide variety of topics. Also the level of the lectures were varying from basics going to very advanced topics. The lecturers were from DeepMind, Google Brain, Microsoft Research, Vector Institute as well as pioneers of the field from University of Toronto, University of Alberta and the Montreal Institute of Learning Algorithm (MILA) and several other active institutes in the field. The contributed talks were given by PhD students and were selected by the summer school's organizers committee. Samineh Bagheri and Markus Thill from TH Köln also had a chance to present a poster in this summer school. We are grateful for partial funding of travel and conference costs by the deanery of the faculty and the computer science institute.